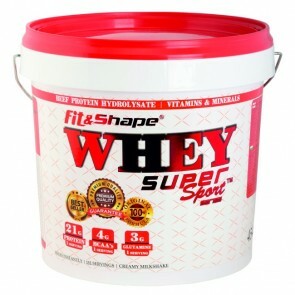 Whey Super Sport contains three sources of protein: whey, milk and beef protein. A great recovery product regardless of the sport you practice. Although it contains 12 g of carbohydrates, only 1 g of them is sugar, which makes it perfect for intake at any time of the day. Vitamins and minerals are added for better digestion and absorption of the protein. 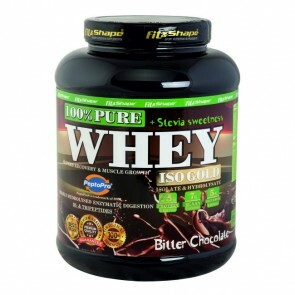 Pure Whey Iso Gold ® is a protein matrix of whey isolate, milk hydrolysate PeptoPro® and BCAA. A great protein at a good price that will help you recover after a tough workout. Available in 10 amazing flavors. 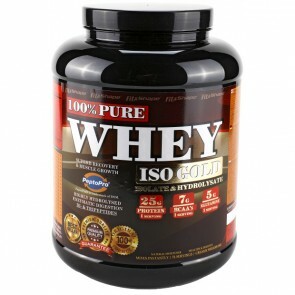 Pure Whey Iso Gold ® is Whey Protein Isolate + Whey Hydrolysate PeptoPro®. 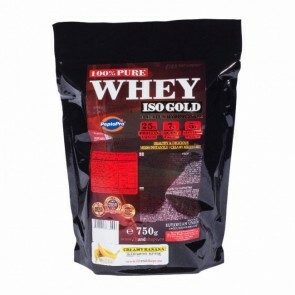 A great protein at a good price that will help you recover after a tough workout. Sweetened only with STEVIA. 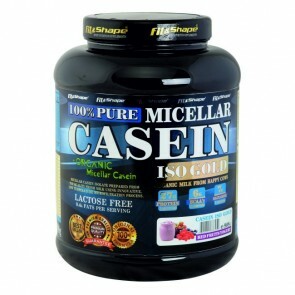 Top Quality Micellar Casein that you can find on the market. 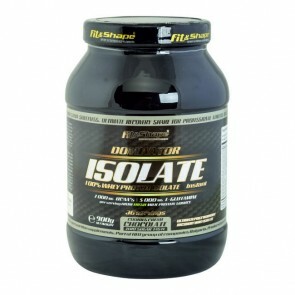 Slow release protein, which can be used both after workout and before sleep. 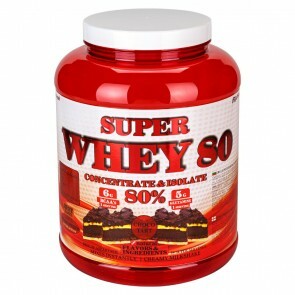 Contains 90% Protein; Without Lactose. Contains ORGANIC Milk Casein. 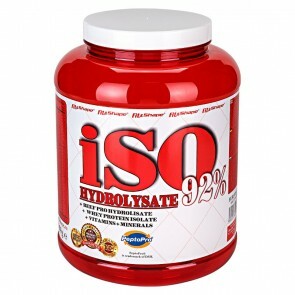 Iso Hydrolysate® is our most perfect protein shake, which is designed for serious athletes. 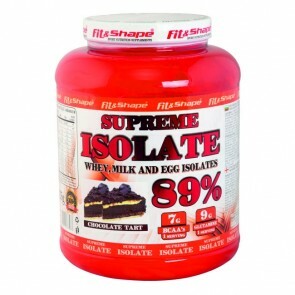 It consists of 60% protein isolate, 30% Protein Hydrolysate and 10% instant medium amino acids (BCAA). Suitable reception at any time during the day. 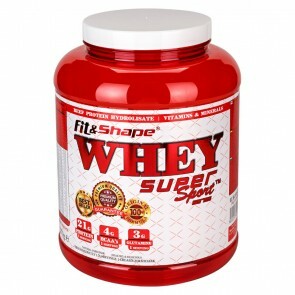 Enriched with vitamins and minerals for better and faster recovery.